One of Belgium’s most famous exports is 50 years old and over those decades has emphasised the need to protect the environment and to love one another. The 102 “schtroumfs” or smurfs are as successful fellow comic book Belgian Tin Tin and both creations are the subjects of soon to be released Hollywood movies. It is claimed that 25 million comic books have been sold around the world much to their creator’s consternation, Pierre Culliford, who died in 1992 still bewildered by the Smurfs success against those of his other cartoon creations. Part of this success can be recognised by the fact that United Nation’s peacekeepers, because of their protective blue helmets, are nicknamed Schtroumfs. 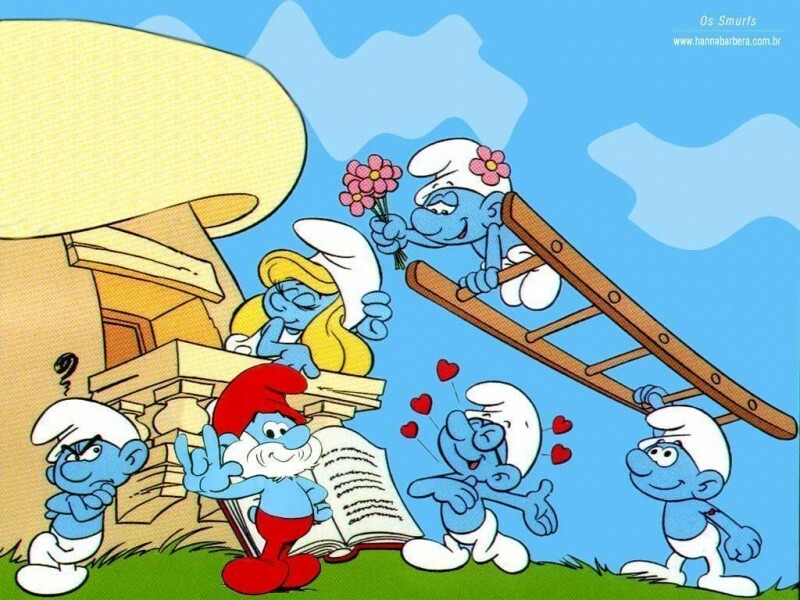 Smurf society is much more peaceable though and seems to approach something of an anarcho-syndicalist ideal as all chores including childrearing are shared by all smurfs. They also have green credentials as they live in a forest and protect this from anyone who seeks to cut their treeland down. However, Pierre Culliford’s son, Thierry, 52, defends his father’s creation saying there is nothing remotely political about the Smurfs. His father had no interest in politics, he says. The only message that the blue elves promote is “love and friendship”. Their success is explained, he says partly, by their universality. “They live in the Middle Ages … They don’t live in the 50s, 60s, 70s or 80s so the clothing or their look doesn’t change. 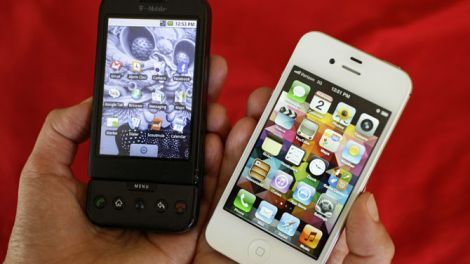 After 50 years, they are still as popular as ever with children of 10 or seven or five,” he is reported as saying.